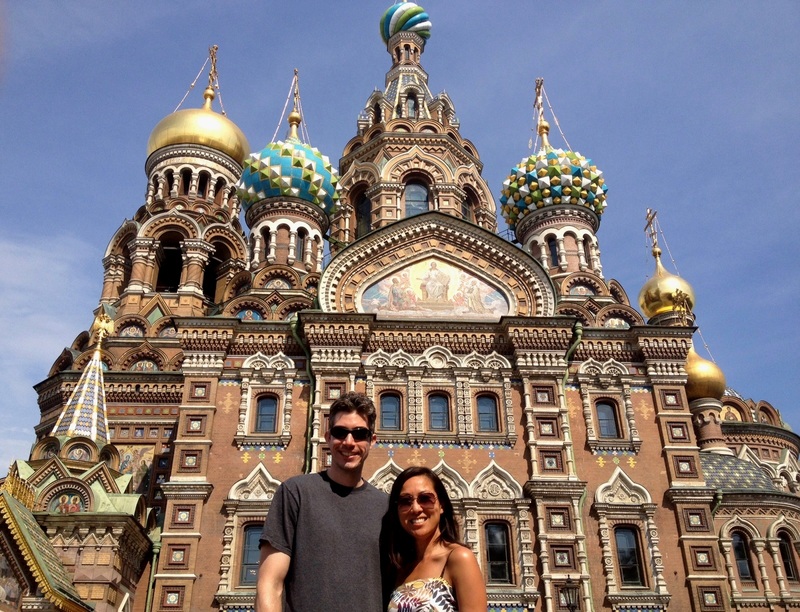 Nicknamed “Venice of the North”, St. Petersburg is indeed a striking city on the water. Located at the head of the Gulf of Finland on the Baltic Sea, its 5 million residents make it Russia’s second largest city (after Moscow). Founded by Peter the Great in the early 18th century, this beautiful city became the imperial capital of Russia for the next ~200 years. 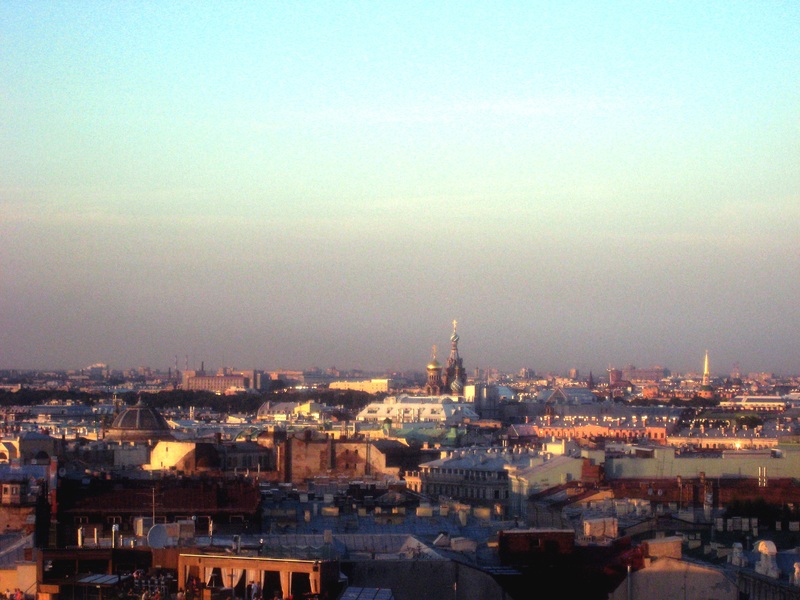 Upon arrival, it surprised me that the city didn’t really look as…well…Russian as I imagined. However, it was said that Peter the Great loved western European architecture (in Baroque and Neoclassical styles) and so he built his city accordingly. 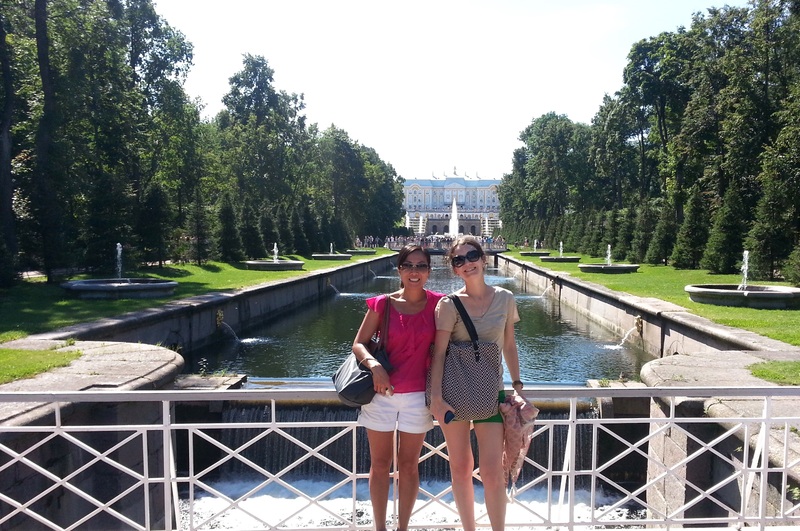 Thus St. Petersburg is known to be the most “western” city in Russia and also the most tourist-friendly. 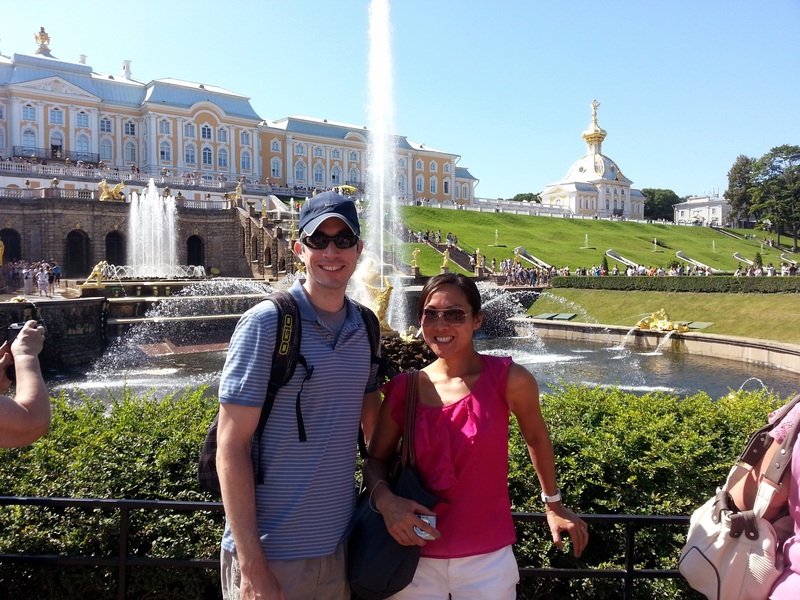 Here, the term “tourist-friendly” should be taken with precaution, as on our trip we noticed most tourists were Russians from other cities – so if you don’t know Cyrillic, it can be more difficult to communicate. Most people at the popular sites speak a little English so we did get by – but knowing a few words in Russian can go a long way. 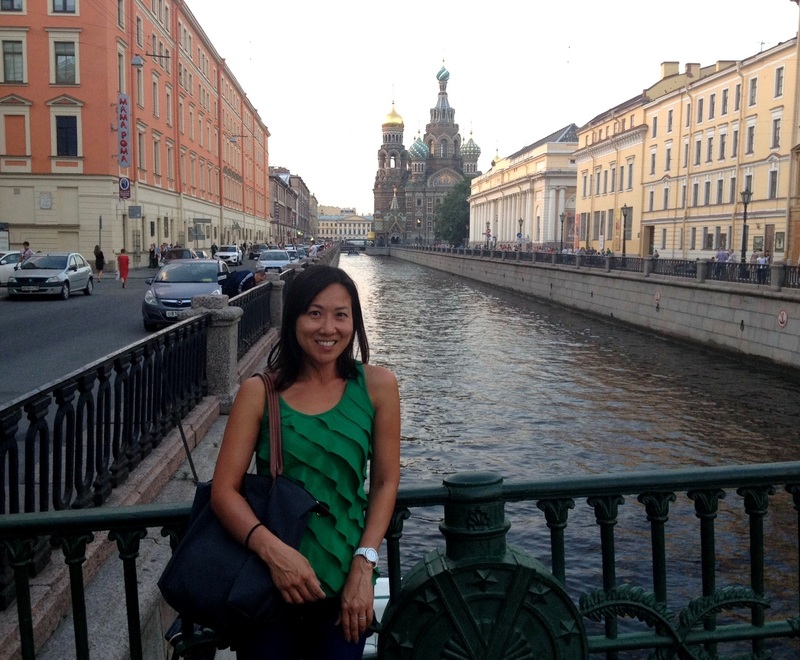 Whether you arrived in St. Petersburg visa-free or the traditional way, where to now? You can see a lot of this city in just 72 hours. Here are some highlights! …or simply Church on Spilled Blood, this is one of the top sights to see in St. Petersburg and the most traditionally “Russian looking” building in the city. 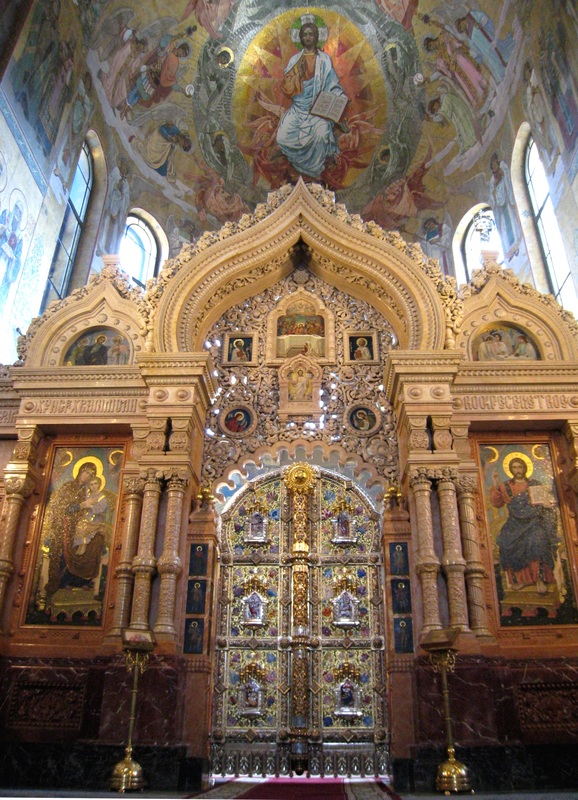 It was constructed in the style of the medieval Russian architecture, much like the Saint Basil’s Cathedral in Moscow. Built where Tsar Alexander II was fatally wounded during his assassination, it was commissioned by his son, Alexander III, as a memorial to his father and completed in 1907. I love this cathedral – the decorative tiles and stones in shades of greens, yellows and blues remind me of candied gumdrops and ice cream. 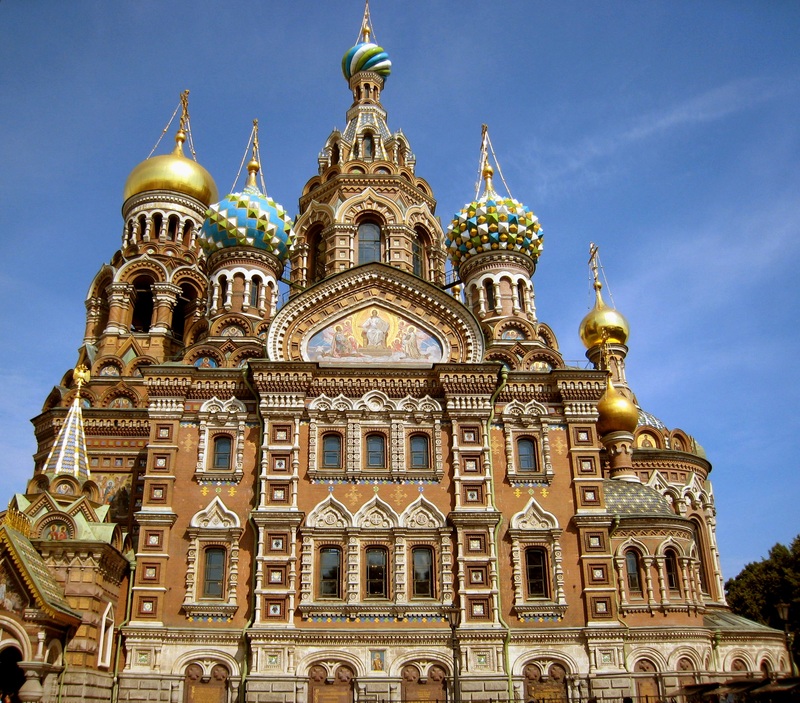 🙂 And with over 7000 square meters of mosaics, Italian colored marble and Russian semi-precious stones on the interior, this is truly the jewel of St. Petersburg. Located in the Palace Square, this incredible museum is home to over 3 million works of art and artifacts, including the largest collection of paintings in the world! 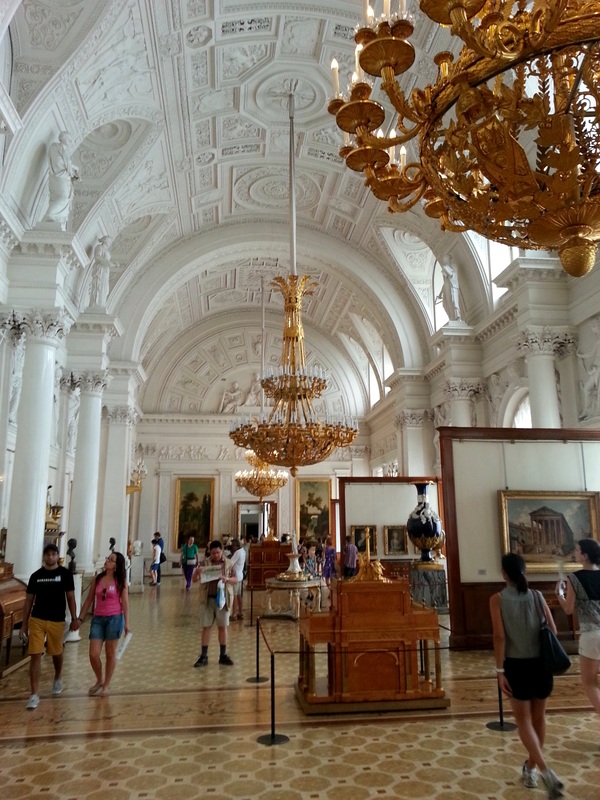 Also one of the oldest and largest museums to date, it was founded by Catherine the Great in 1764. 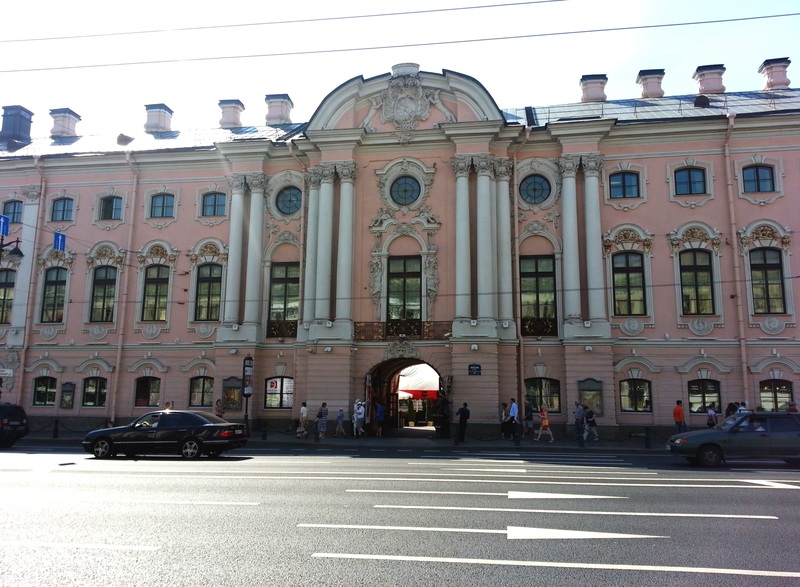 There are 5 buildings of the public Hermitage Museum complex: Winter Palace, Small Hermitage, Old Hermitage, New Hermitage and Hermitage Theater. 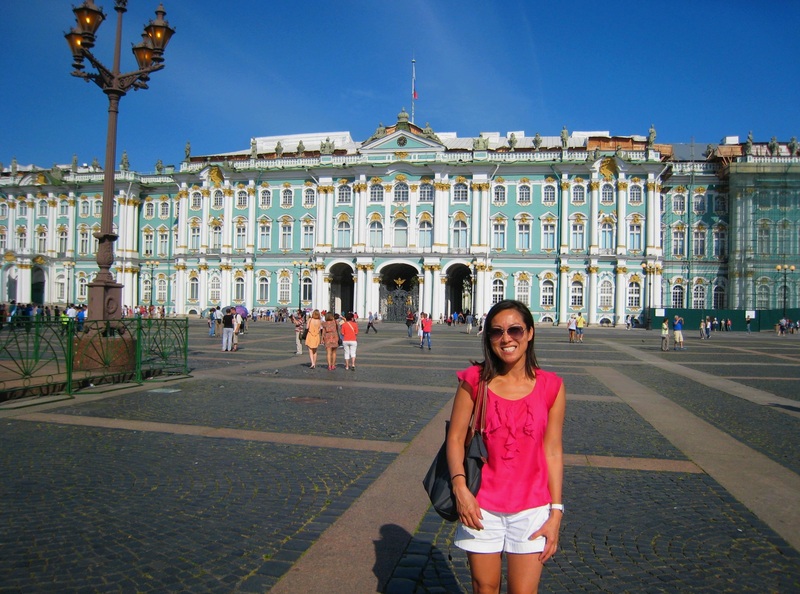 The Winter Palace, with it pastel green walls, white columns and gold accents, is the most prominent and was also the official residence of the Russian monarchs in Imperial Russia. The museum is thoroughly impressive and a tour inside is highly recommended. Get your tickets online in advance to avoid long lines at the entrance. The largest Russian Orthodox cathedral in St. Petersburg, St. Isaac’s Cathedral took 40 years to build and was completed in 1858. The cathedral was originally built to accommodate 14,000 worshipers, but has been made into a museum since 2012. The impressive dome stands over 300 feet tall and is made of pure gold! 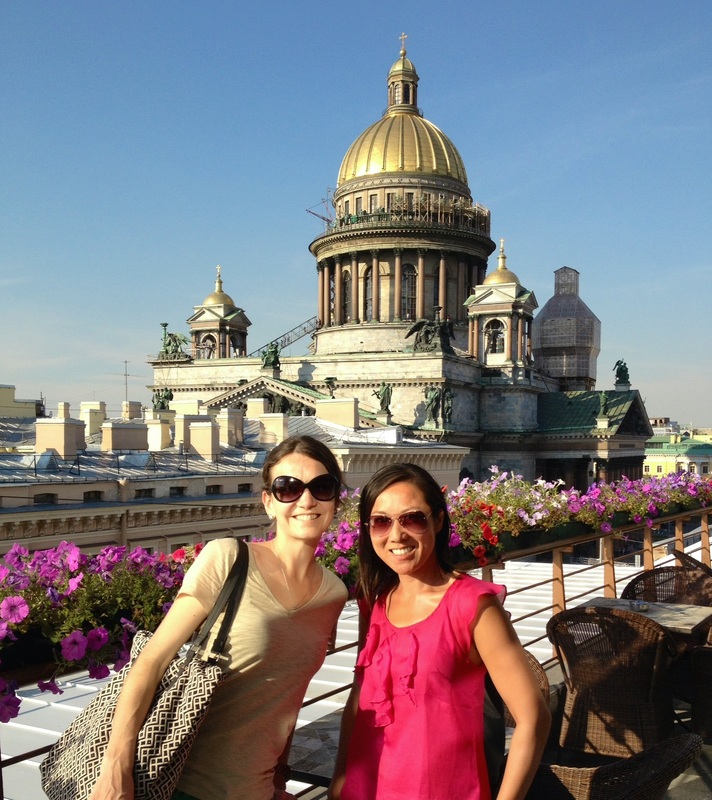 The main street in St. Petersburg, Nevsky Prospect is bustling with activity with its shops, cafes and restaurants. 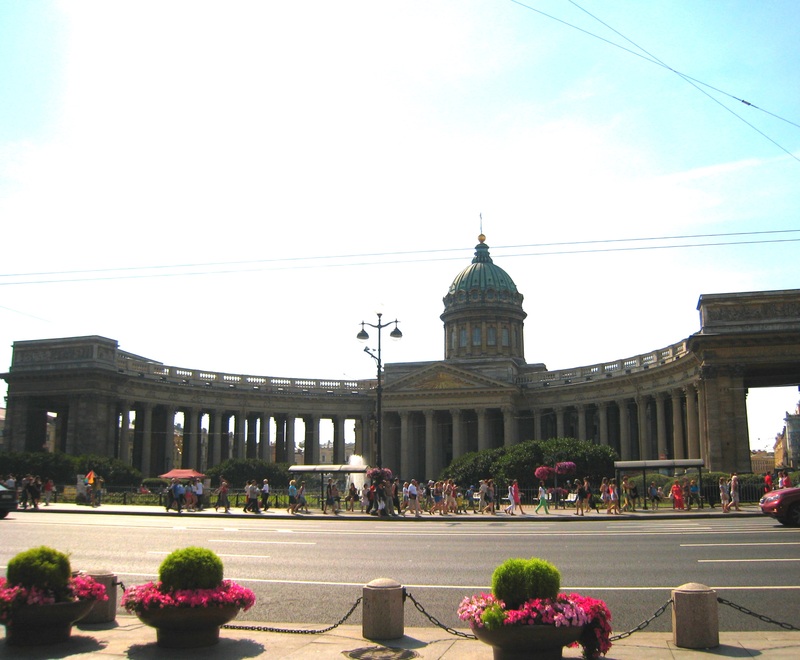 Take an afternoon here to explore this street, where in addition to satisfying your hunger for food and fashion, you’ll find the Stroganav Palace, the Kazan Cathedral, a monument to Catherine the Great and the Anichkov Bridge. 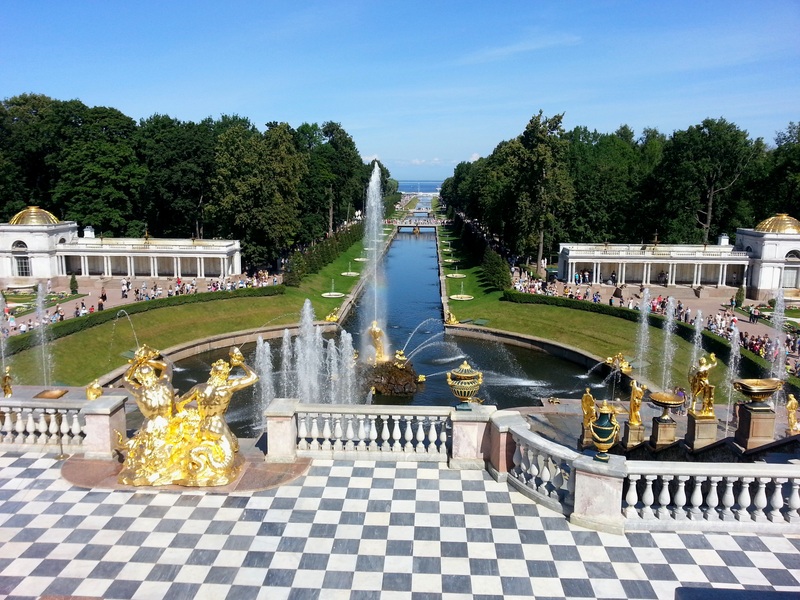 Often referred to as the “Versailles of Russia” (and even more grand than the original Versailles imho), the Peterhof known also as Petrodvorets, is a stunning palace commissioned by Peter the Great. The easiest way to get here is by hydrofoil (boat) and takes about 45 min from the city. It is also accessible by bus or train. 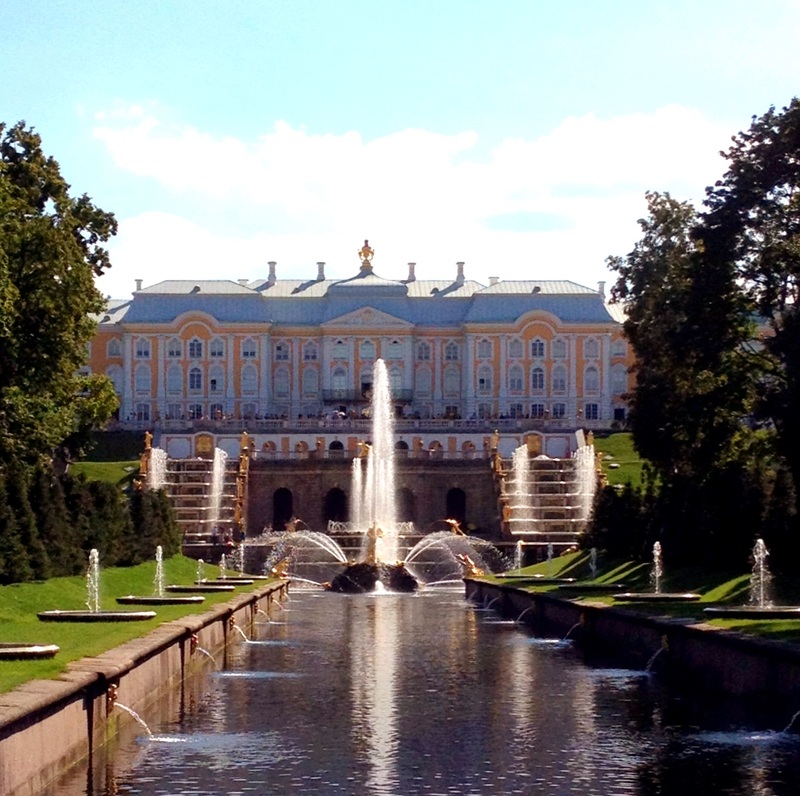 Stroll around the Lower Gardens, visit the Grand Palace and enjoy the Grand Cascade and Samson Fountain. The grounds boast 64 fountains and 255 sculptures, not to mention gorgeous views and greenery! Make sure to wear comfortable shoes because the property is immense…and it’s no fun walking the premises when your dogs are barking! All in all, we had an amazing 3 days. 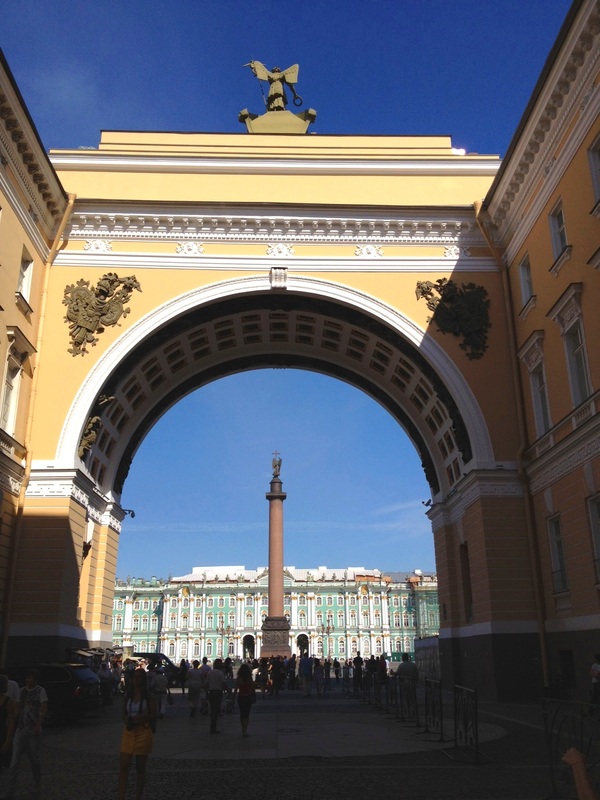 If you’re ever looking to visit St.Petersburg, taking the overnight ferry from Helsinki is highly recommend for a taste of Russia, without the hassle of getting a visa. Of course! Have a great time and thanks for stopping by! Thanks for all the foody tips!!! 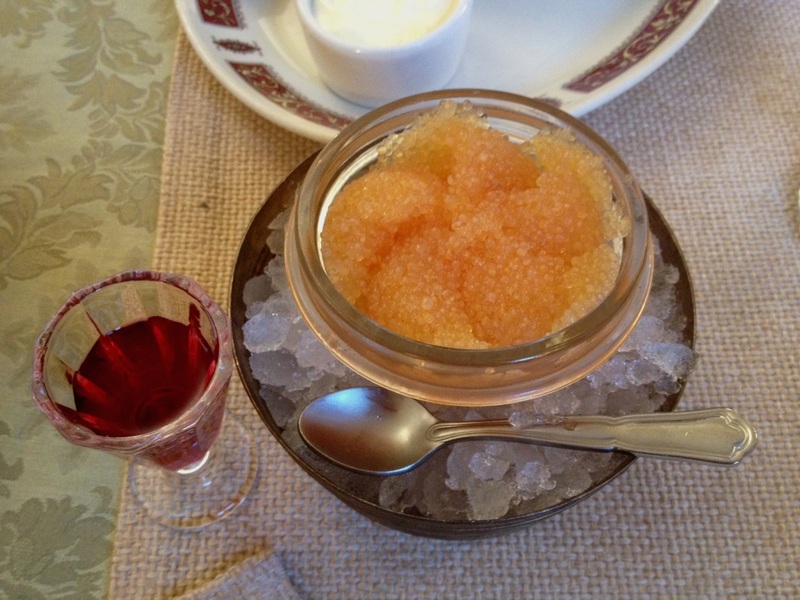 Will make sure to try all of these in St Petersburg!